David is a personal and organisational development specialist with over 24 years experience of working in partnership with individuals, teams and organisations to design and facilitate practical interventions aimed at improving performance. He has an excellent track record and has worked on initiatives involving the clarification of vision and values, team and leadership development, culture and change management for a variety of UK and international organisations. This has involved working with staff at all levels especially in areas where professional boundaries and cultural differences figure strongly in the design and delivery of development initiatives. 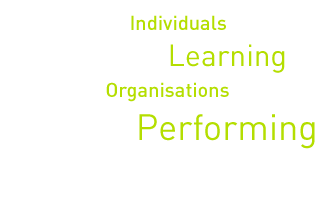 Action Learning, cultural awareness and coaching are areas of particular interest and expertise and have been integral to many recent pieces of work. David began his career in the Civil Service, leaving to pursue four years of research and study as a mature student of Politics and African Affairs. His interest in and concern for human rights led to six years in the International Secretariat of Amnesty International, with responsibility for management of research analysis, European briefings and world wide campaign strategies for Amnesty’s concerns in Eastern Africa and the Horn. 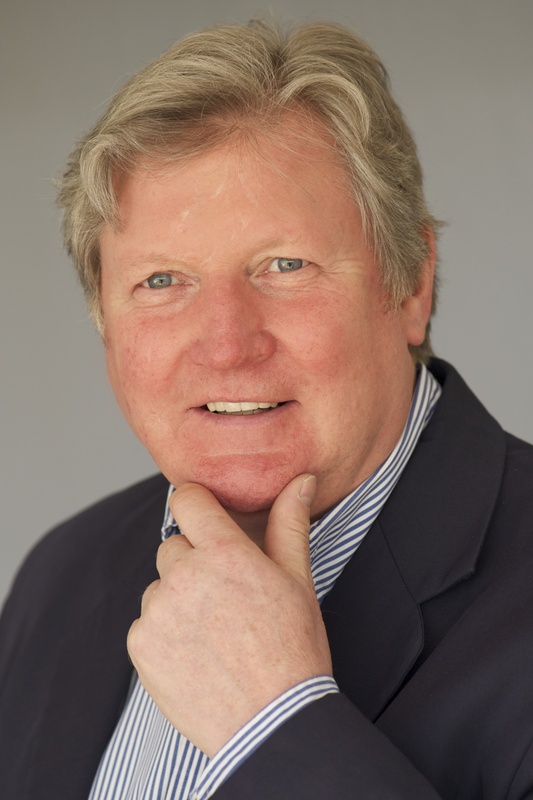 After working with Brathay Hall’s Centre for Leadership and Development from 1986, David was a founding partner of learning partnerships. Between 1990 and 2003 he took a lead role in designing and delivering a wide range of leadership development interventions within the NHS, working extensively on the innovative North West Region’s General and Finance Management Training Scheme from 1992-2000 and with Consultants, Specialist Registrars, Senior Managers, GPs, Mersey and Oxford Deaneries and numerous NHS organisations. Currently his work in the NHS figures strongly and he is designing and delivering a wide range of successful programmes from one-off facilitated meetings, team building workshops through to larger change and service re-design programmes for SHAs, Trusts, the North West Leadership Academy and the Institute for Innovation and Improvement. His consultancy experience includes working with other public and voluntary organisations including, Local Government, Groundwork Foundation, Sure Start, Council for Voluntary Services, Citizens Advice Bureau, The Department for International Development, and the BBC. David’s extensive experience within the private sector includes working with clients such as: BPAmoco, AstraZeneca, Allied Mills, Eircom, TNT, William Grant & Sons Distillers, Generali, ING, Novo Nordisk, Takeda, Quintiles and Land Rover. Most recently as an associate for The Taylor Clarke Partnership he played a leading role in the design and delivery of a major leadership and management development programme for an international and multi-cultural oil and gas company building a gas pipeline, liquefying plant and a completely new organisation in the Yemen. David, together with Liz are both active supporters and Trustees of a South African charity – The Friends of Thandi Project.